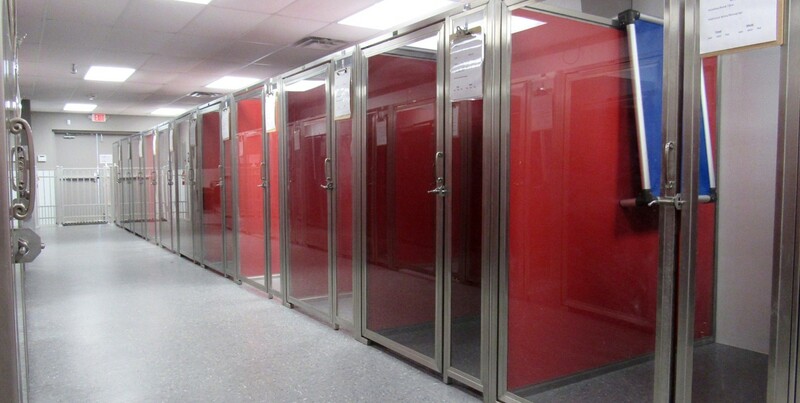 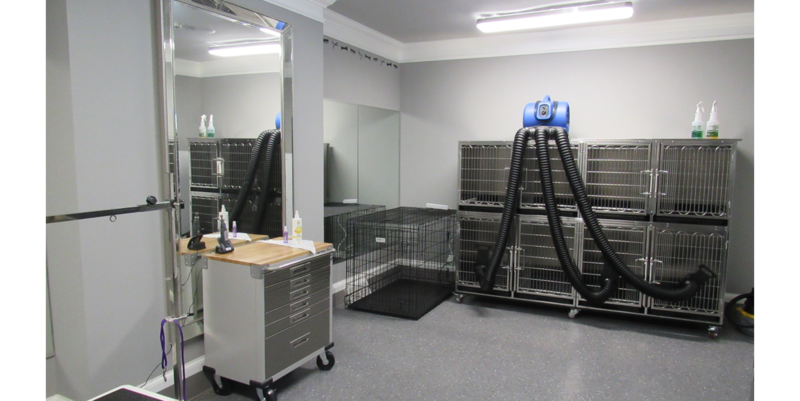 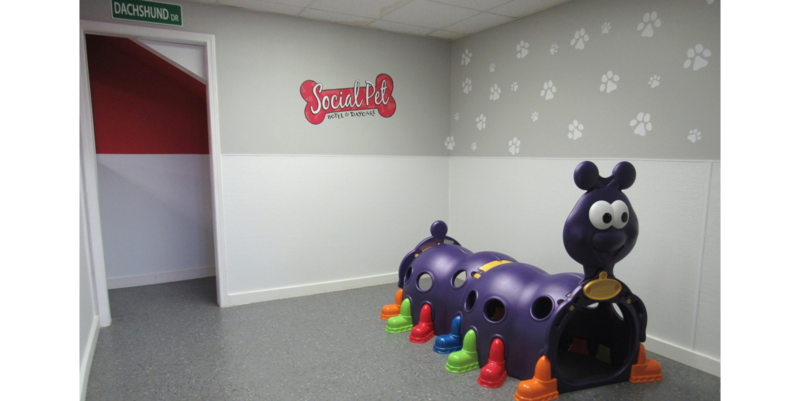 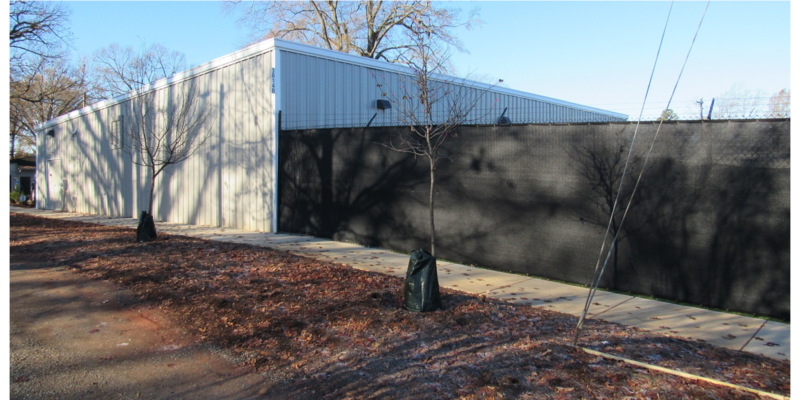 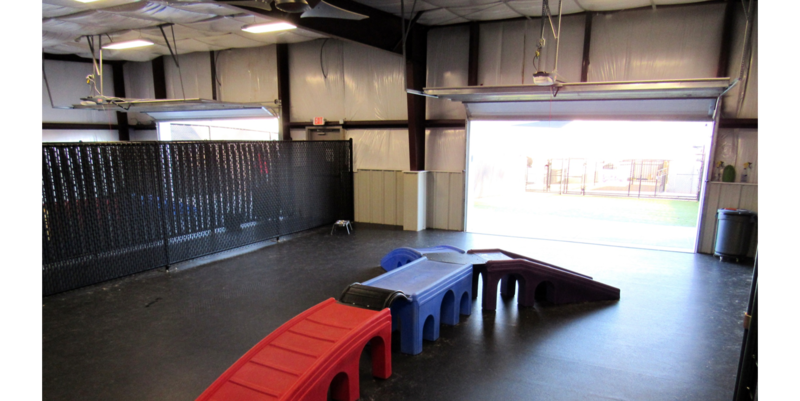 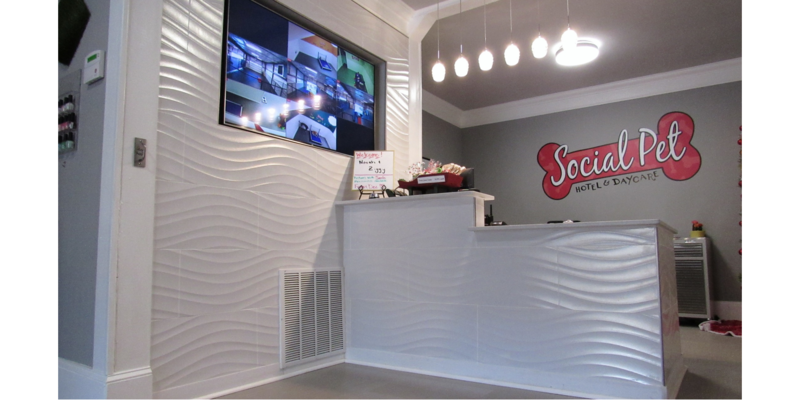 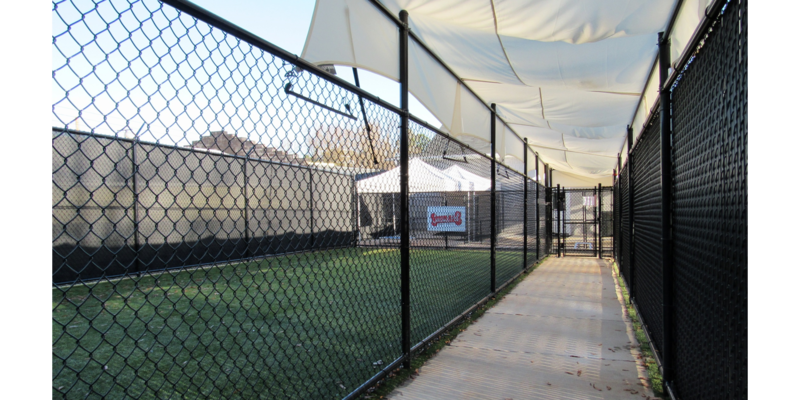 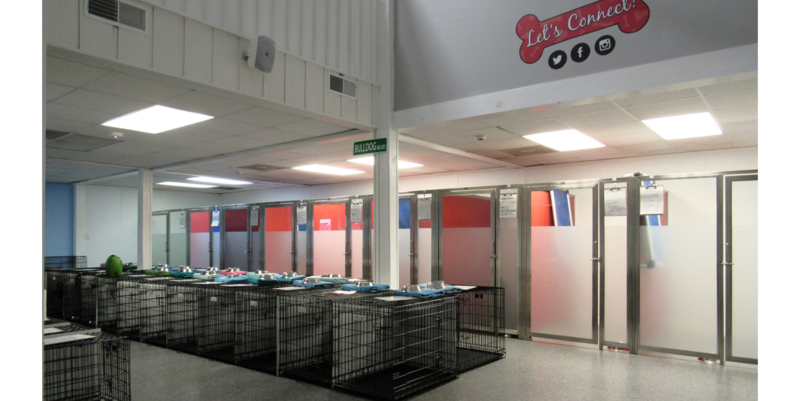 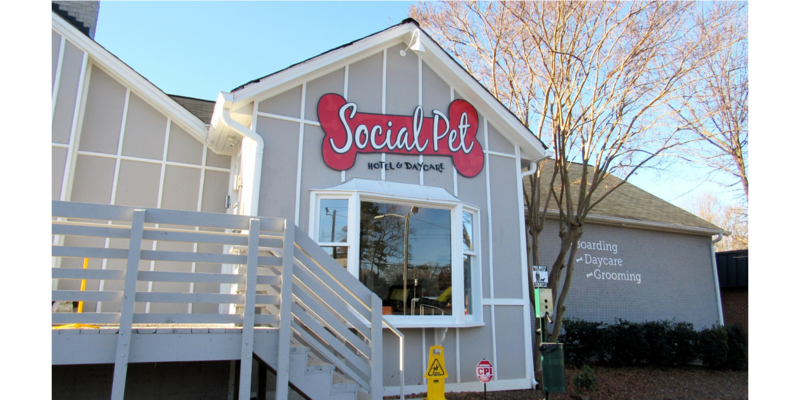 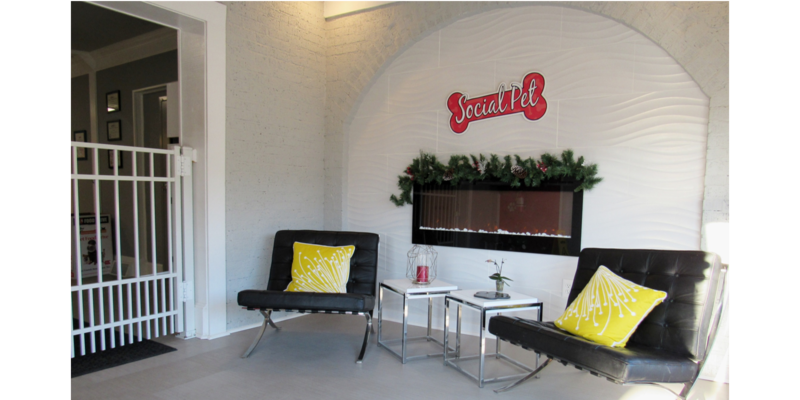 New 4,000 square foot metal building and interior renovations in existing space for Social Pet Hotel in Charlotte. 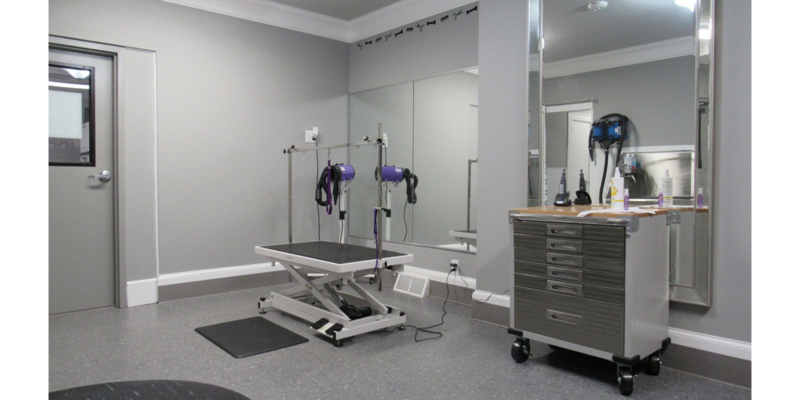 Ranger Construction Company builds its reputation for excellence in interior construction one project at a time. 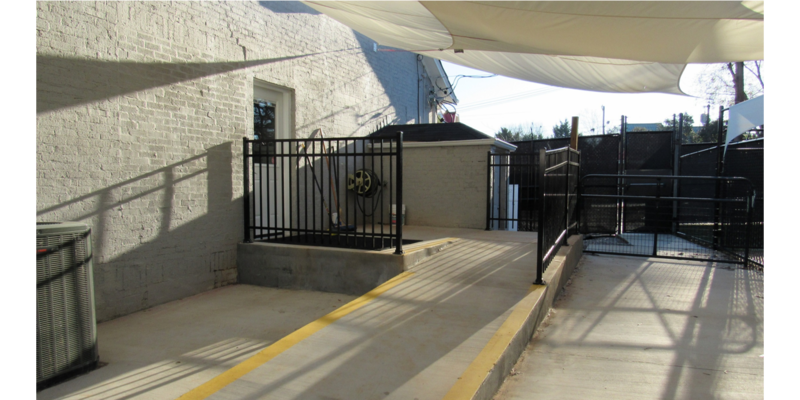 We look forward to adding your company to our list of satisfied customers.